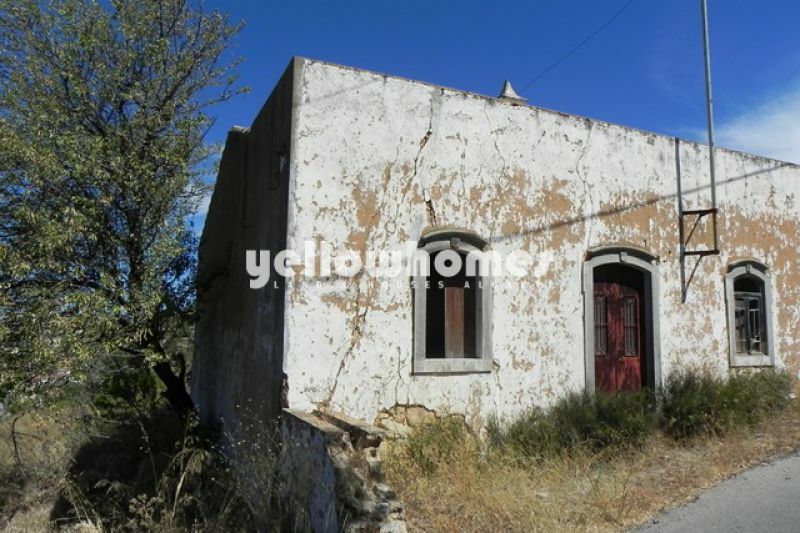 Nice plot of land with large ruin on a convenient location offering the possibility to design a house according to your own specifications (max. 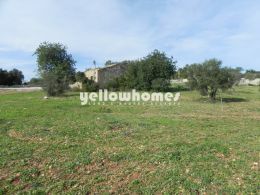 300 sqm of construction). 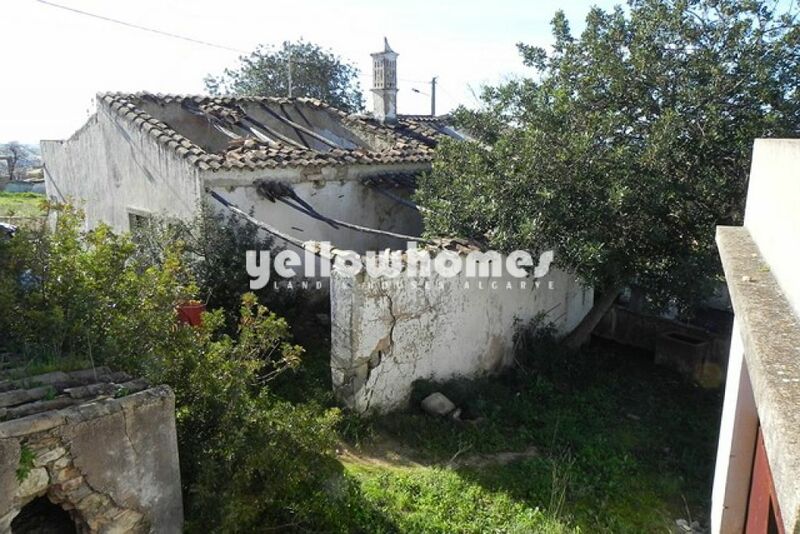 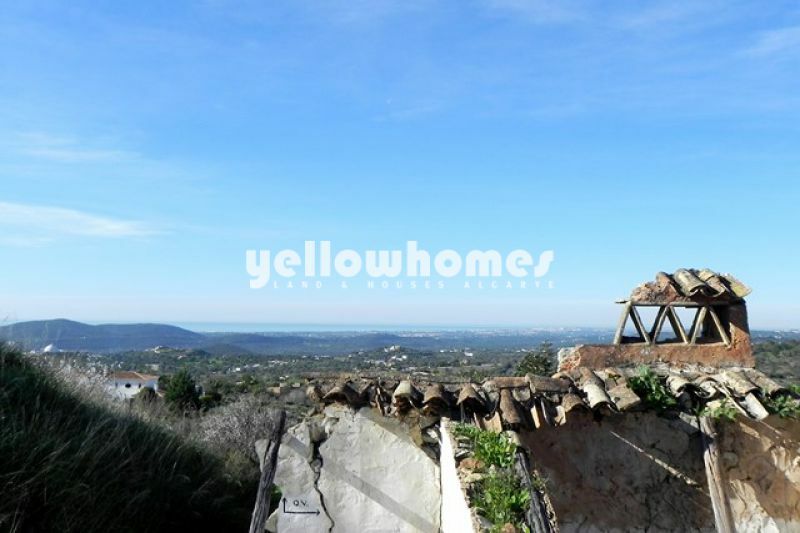 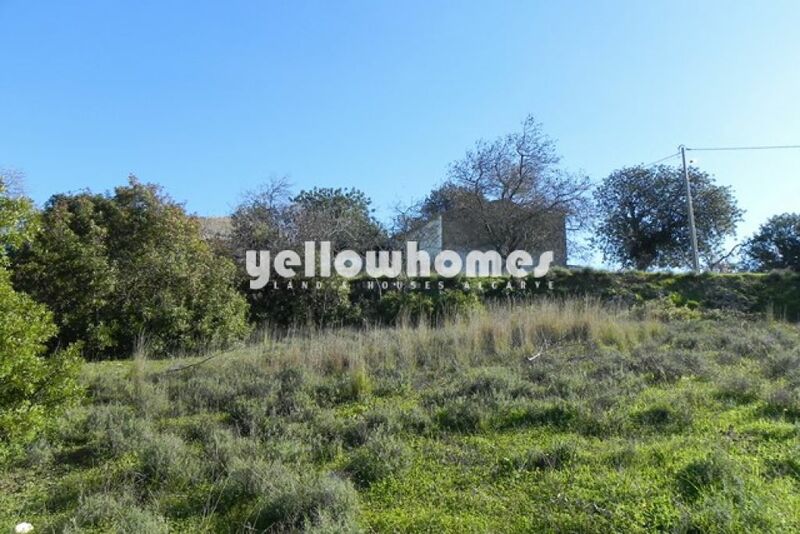 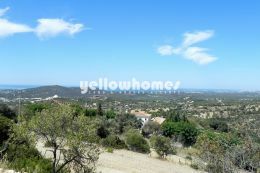 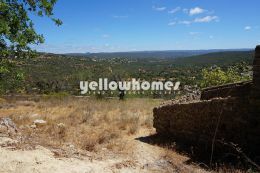 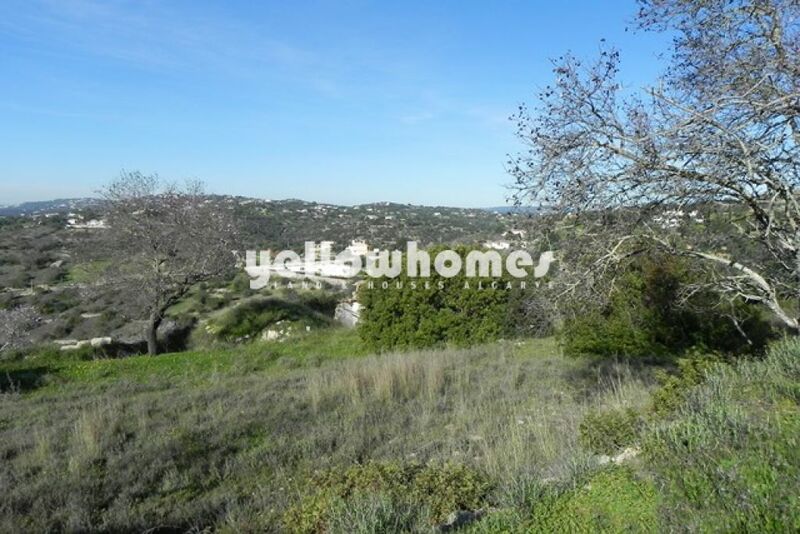 The plot is located in a quiet countryside area close to Loule and offers nice sea and country views. 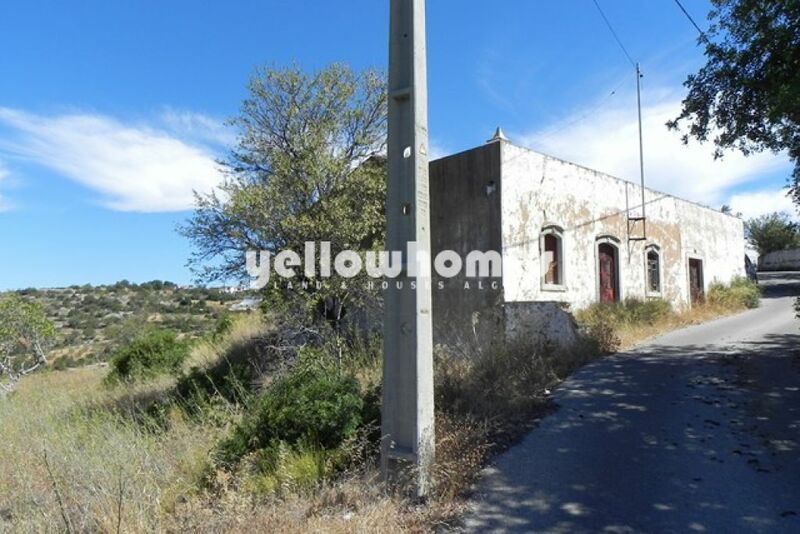 Electricity, telephone connections, mains water and drainage are nearby.